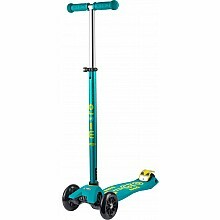 Smooth, quiet ride and peak performance from this beautifully designed scooter! 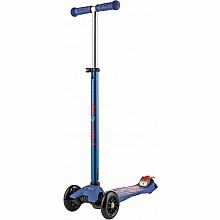 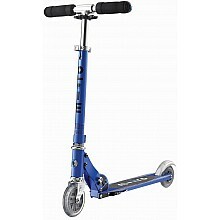 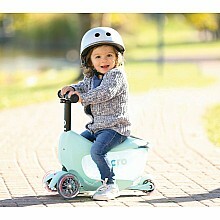 Award-winning scooter is light, quiet, smooth and safe! 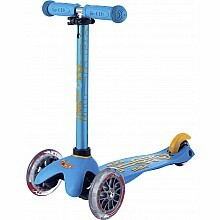 For ages 1 1/2-3 yrs, from Micro Kickboard.